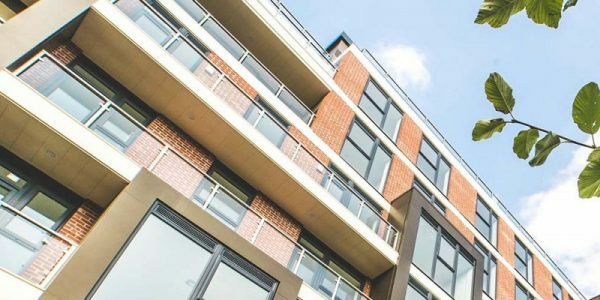 The completion of Bridgewater Gate is cause for celebration, signifying our first residential development in Greater Manchester and first new-build development in our portfolio! 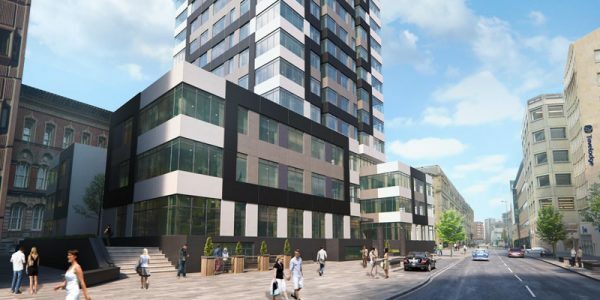 The development includes 53 high-end apartments, ranging from studios, 1, 2 and 3 bedroom apartments. The property has two communal gardens on the 4th and 7th floor, both giving its residents amazing views over Manchester. 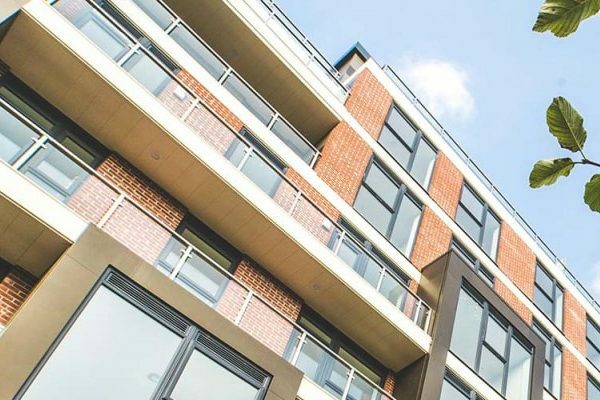 Located just a short walk from Cornbrooke Metrolink Station, Bridgewater Gate is ideally placed for residents working within Manchester city centre. 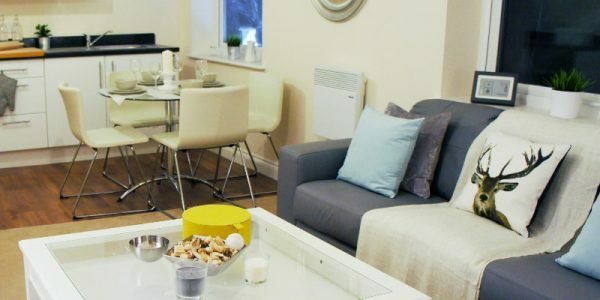 Apartments are now available to let at Bridgewater Gate!